Home Achievers Massey College Partnership Program Listed as ‘Standard-Setting’ for U.S.
Massey College Partnership Program Listed as ‘Standard-Setting’ for U.S. 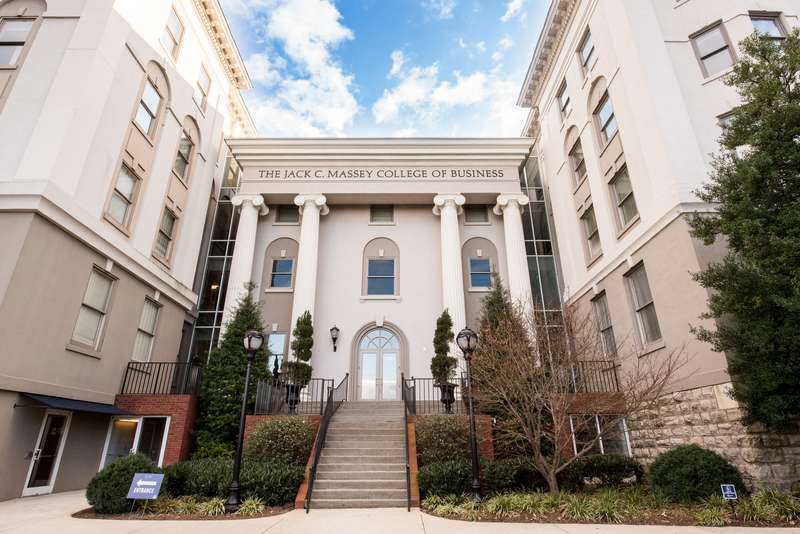 In collaboration with the Tennessee branch of the Healthcare Information and Management Systems Society (HIMSS), the Jack C. Massey College of Business has created a national curriculum for those interested in accelerating their careers in the IT health care industry. This program, called the “HIT Workforce Accelerator Program,” was recently researched by the Brookings Institution in Washington D.C., whose findings listed the program as a lead provider and standard-setting program in the IT health care industry in the U.S. The coverage spread knowledge of the program into several other publications, including The Economist. The goals of the program include preparing IT analysts for the workforce, equipping graduates with the skills they need to meet industry expectations and requirements and preparing students to meet the demand for emerging positions. The program is mainly used by IT professionals looking to transfer their skill set into health care information technology. Working with leadership of the local chapter of Tennessee HIMSS and Nashville health care IT professionals, the program curriculum design and development was led by Dr. Stan York, associate dean of the Jack C. Massey College of Business. Taking more than five months to complete, the curriculum was developed using best practice approaches of local healthcare IT companies. The HIT Workforce Accelerator Program is a product of collaboration between Belmont University, the Tennessee branch of HIMSS, the Nashville HealthCare Council and the Nashville Technology Council. For more information on the program and its goals, click here.